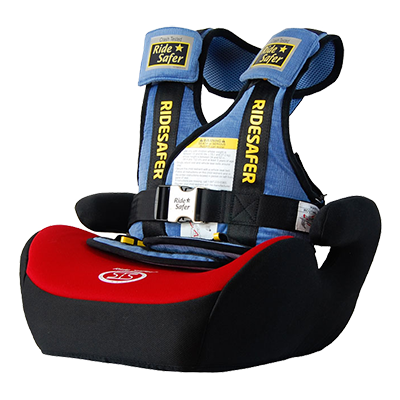 United RideSafer® In-Car Child Safety System(URICCSS) is now introduced in consideration of children’s safety in 28 member states in the European Union(EU). 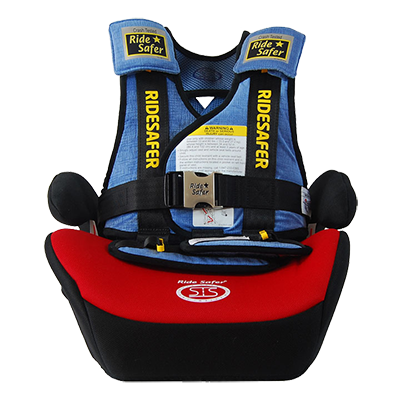 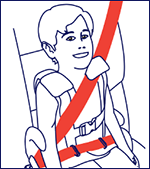 Given the fact that the EU safety regulation does not address using any form of child vest or harness as a restrain system in vehicle, we have developed URICCSS which simply consists of RideSafer® Travel Vest (crash-tested to FMVSS-213) and RideSafer® Booster Seat (crash-tested and approved for use by ECE-R-44). 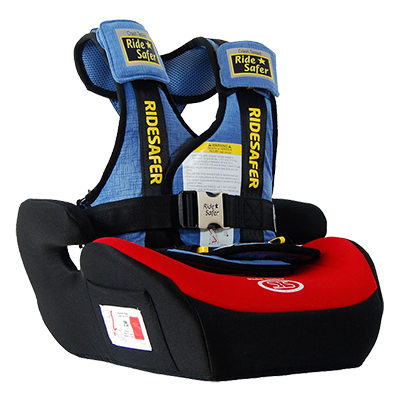 Upon installing URICCSS, RideSafer® Travel Vest and RideSafer® Booster Seat, which are shipped in the same package, should be used in combination.